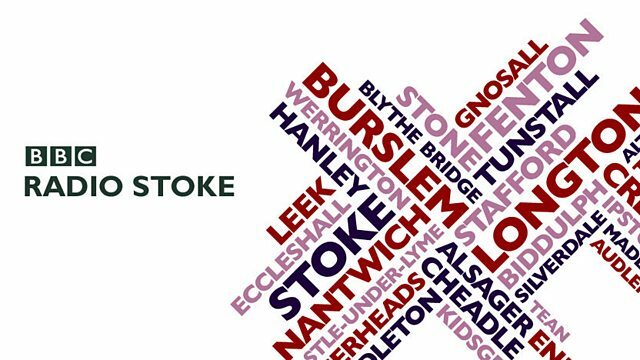 BBC Radio Stoke - Stuart George and Katy O'Regan, Any end in sight for restoration of Queens Park? Any end in sight for restoration of Queens Park? Hear about the latest setback for the restoration of Queens Park in Crewe, which has been dogged by delays since work started in 2005. Find out about the free carers who’ll help with the household chores! And we'll tell you why sheep in the Staffordshire Moorlands are just not in the mood for it!